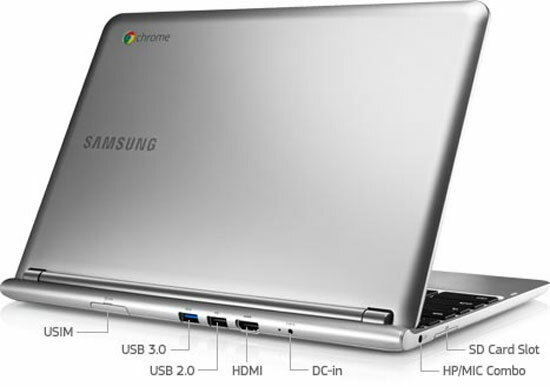 The company was one of the first on the block with Google’s thin-client cloud-based OS, launching one of the first Chromebooks back in 2011. A refreshed version of their best-selling ‘Samsung Chromebook’ is rumoured to arrive near Easter, utilising an eight-core ARM processor. A rumour like this is probably most unlikely however when thinking of Dell’s decision to discontinue shipping Windows 7 on their hardware there might be something in it. With that said, the report does give a potential reasoning for such a switch. Samsung expected to ship 17 million notebooks in 2013 but only managed to shift 12 million. As a result, insiders say the company has lowered its notebook forecasts for 2014 to 7 million units. Do it make sense to drop an entire platform when notebook and laptop sales are down and tablet sales are up?